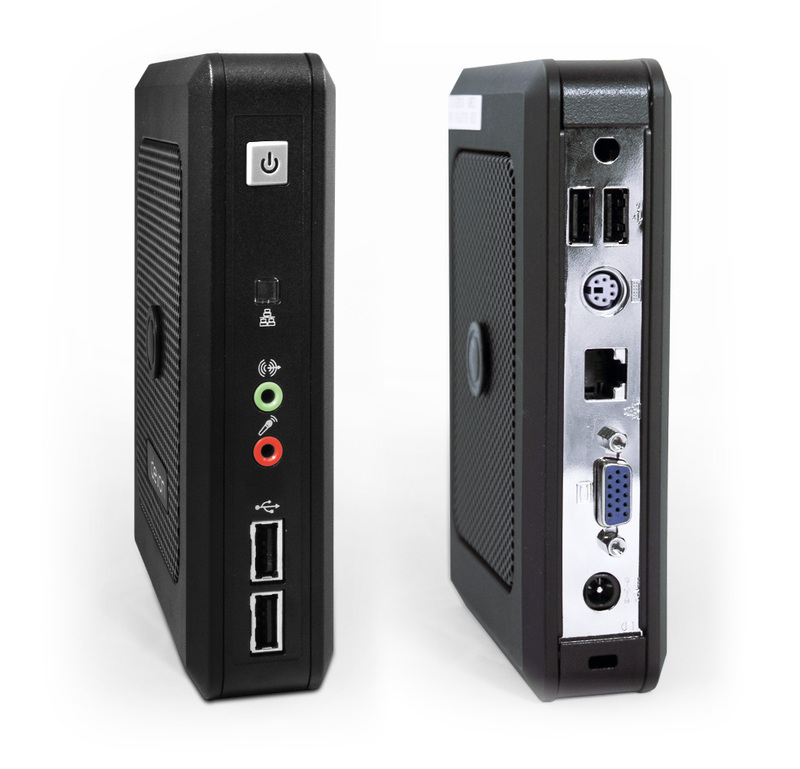 The TC5Xc thin client utilizes the Intel® Atom™ n270 processor and 945GSE/ICH7-M chipset in a small form factor (156 x 36 x 122 mm). 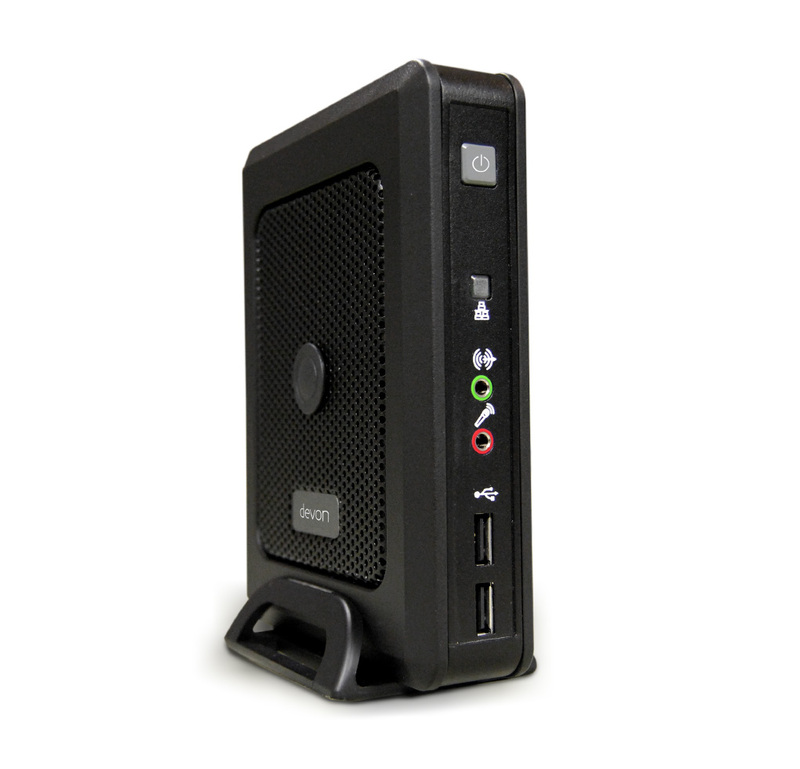 Users benefit from rich media experiences as the TC5Xc thin client delivers the power, familiarity, and reliability of the Windows 7 operating system in a componentized form. Windows Media Player, Silverlight, Remote Desktop Protocol, and various Windows server services are accessible, as well as Microsoft RemoteFX. Devon IT’s Echo™ Thin Client Management Software, DeTOS operating system, and WES OS work with both legacy products and our line of Acer and Lenovo thin clients. If you currently have Devon IT hardware, Dell FX130 thin clients, and/or Dell FX170 thin clients and are interested in upgrading or expanding your environment, we can help immediately.